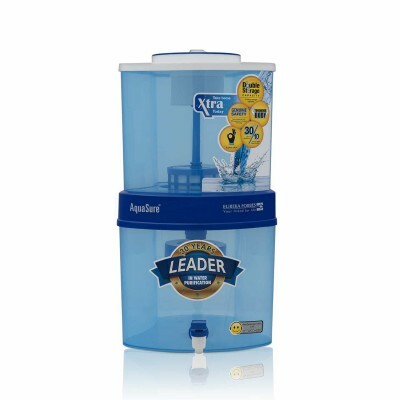 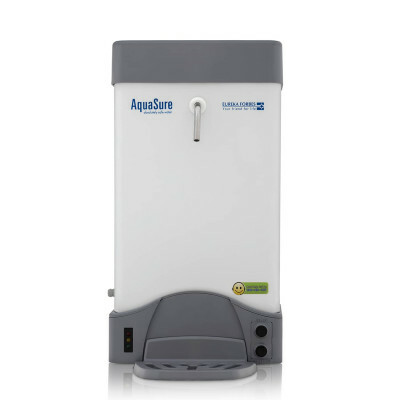 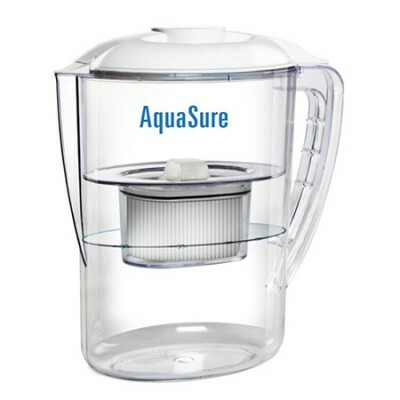 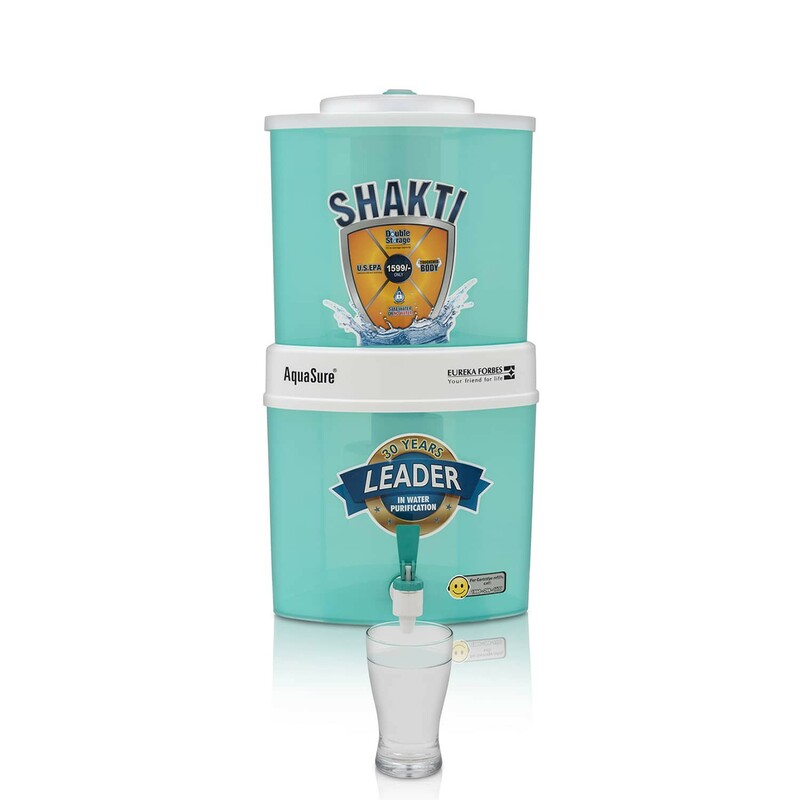 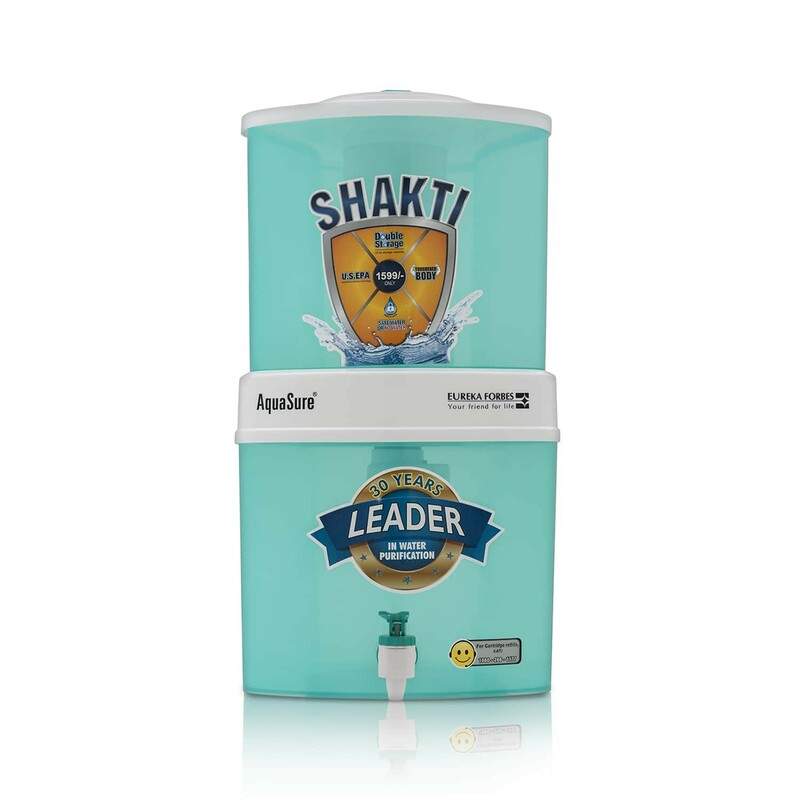 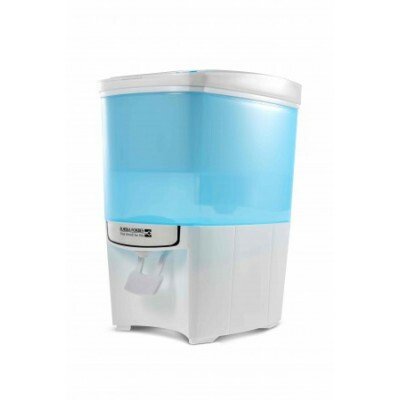 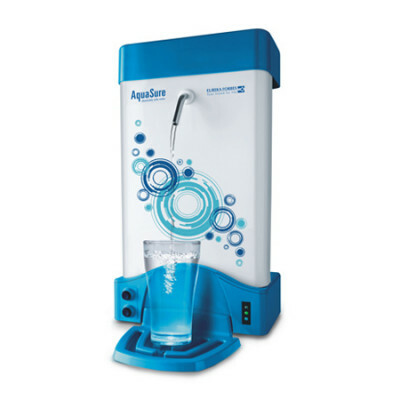 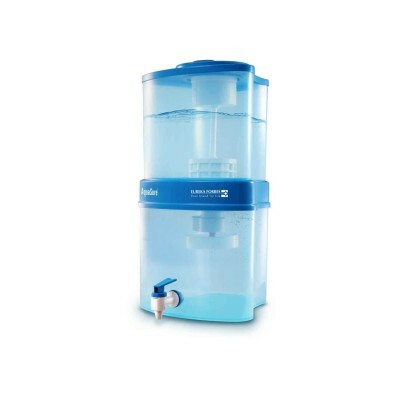 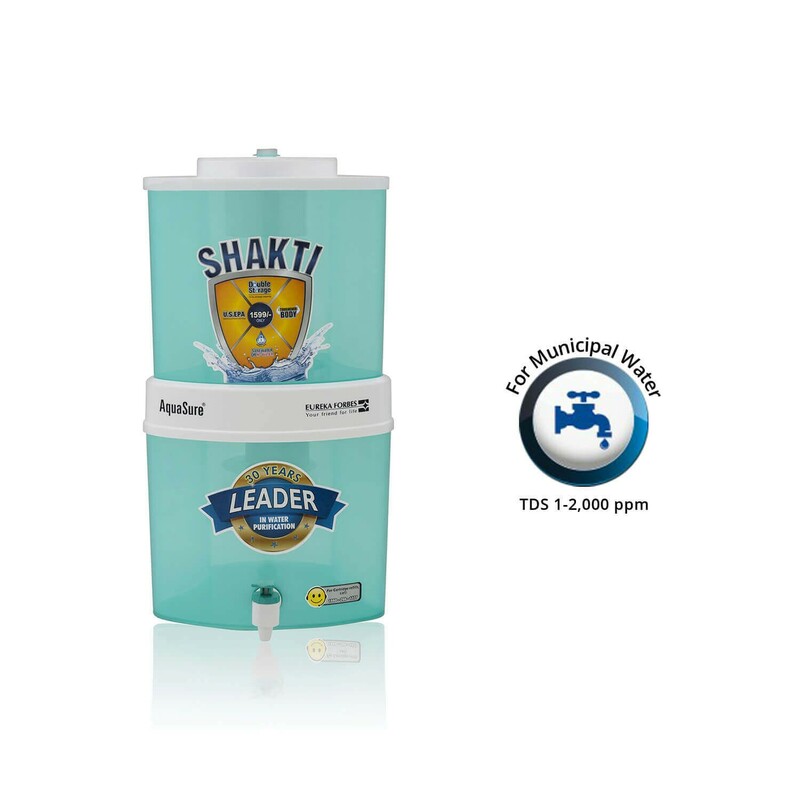 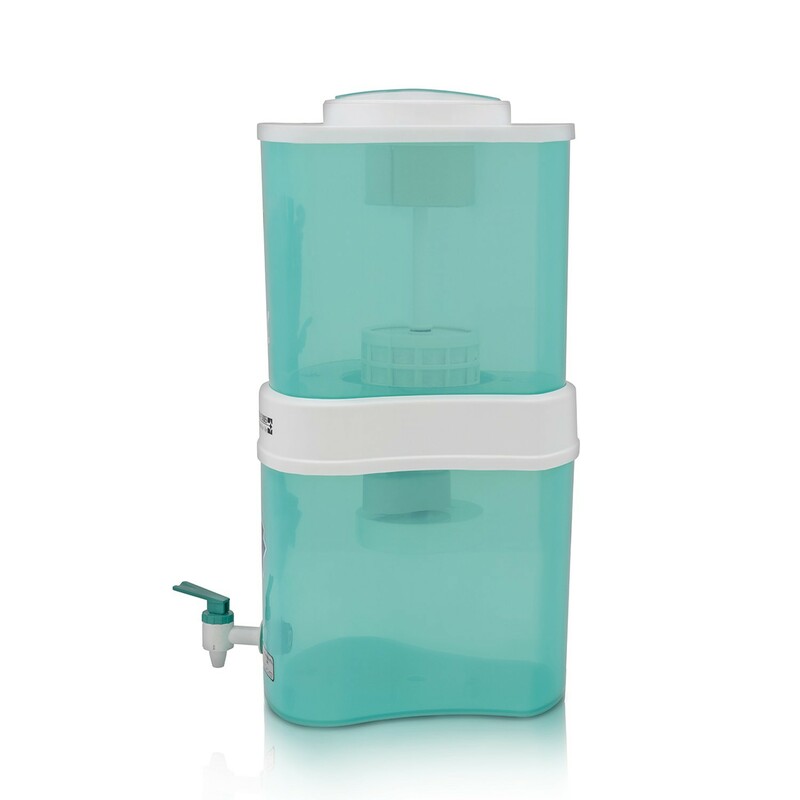 Offering high portability and sturdiness, the Aquasure Shakti comes with a 15 lt storage capacity. 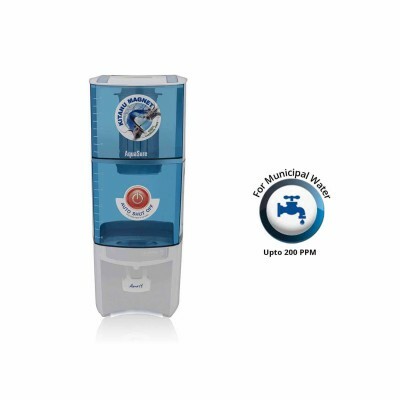 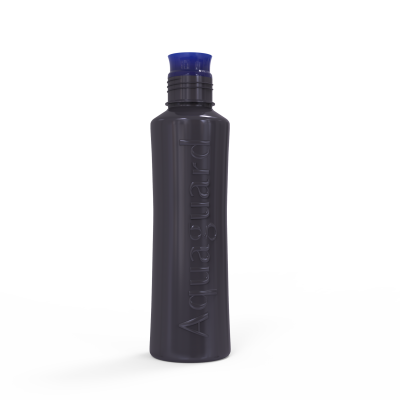 Its light weight feature lets you store it on the table top or carry it along to places, to get safe and pure drinking water at all times. 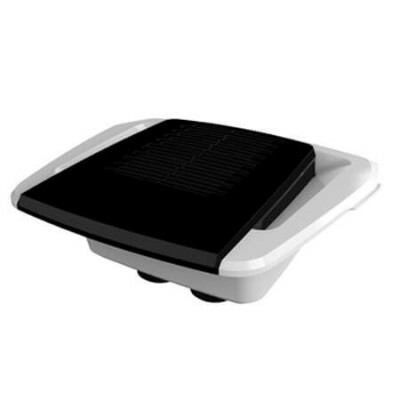 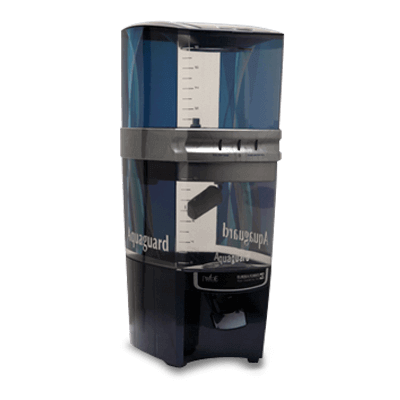 It features a warning system that notifies you when the cartridges need to be replaced, thus letting you utilize the cartridge to the fullest. 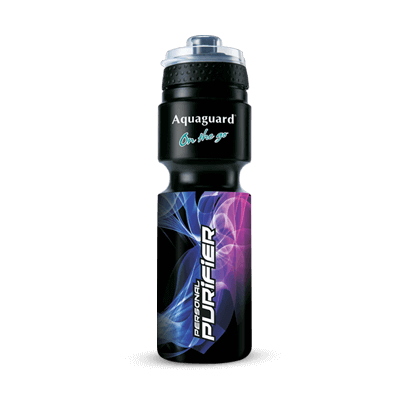 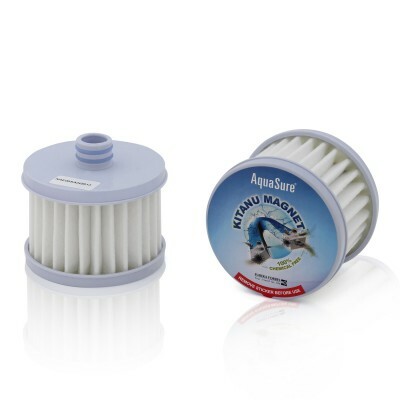 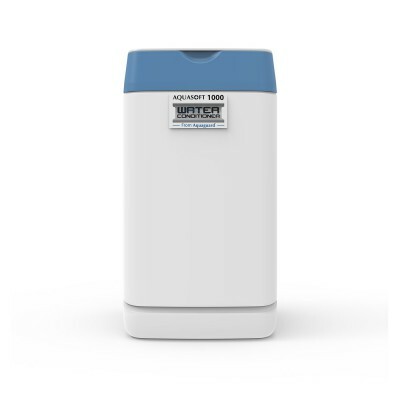 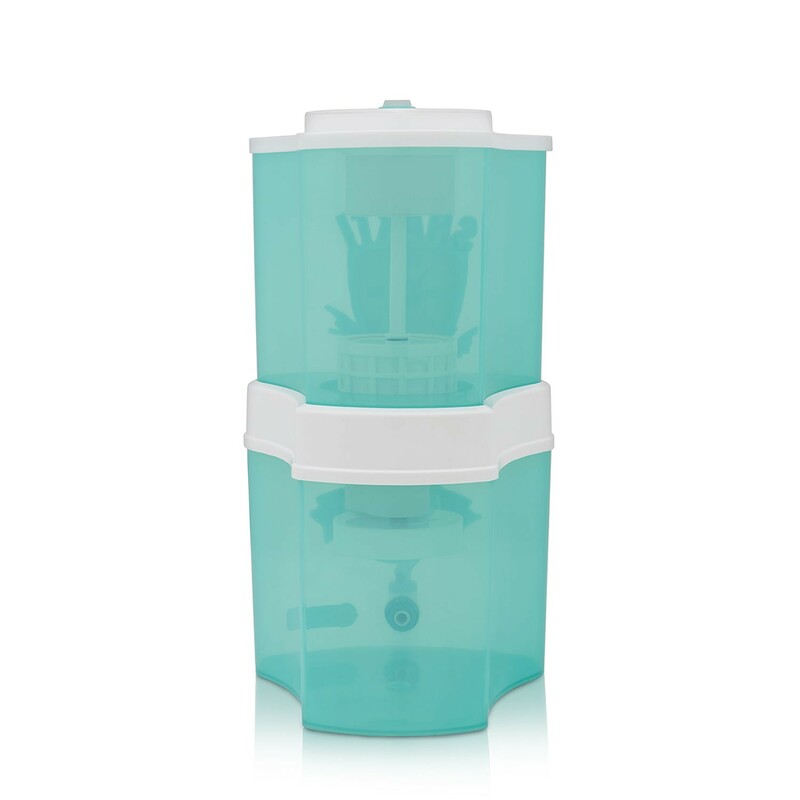 The outer body of the purifier is made of non-breakable material, thus enhancing its durability. 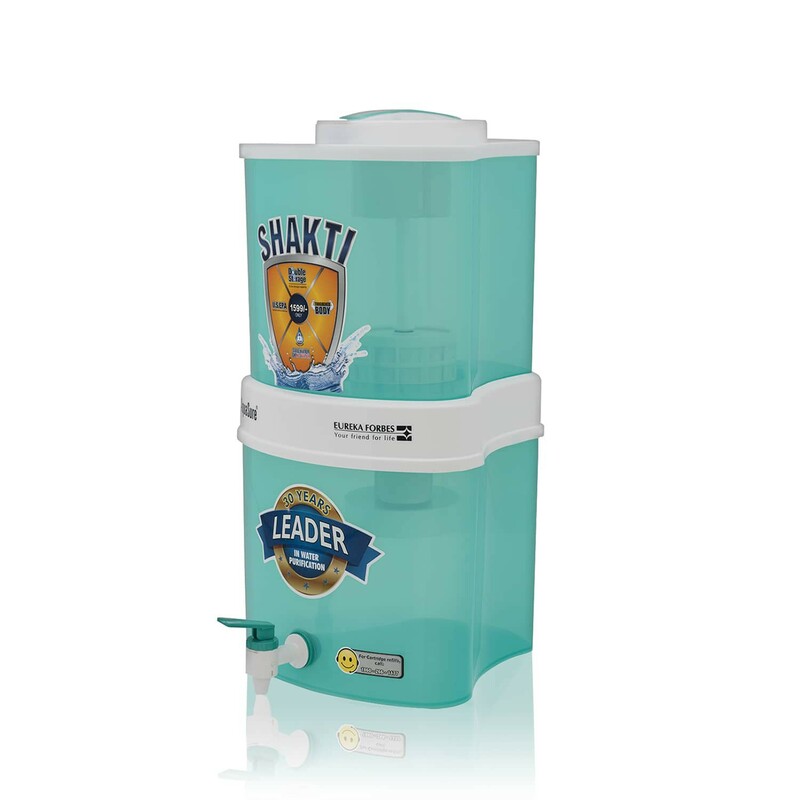 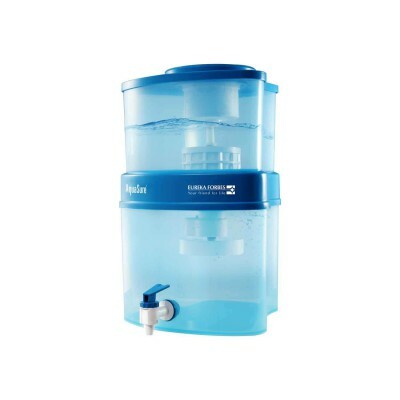 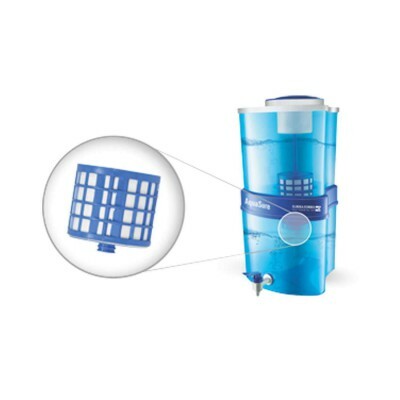 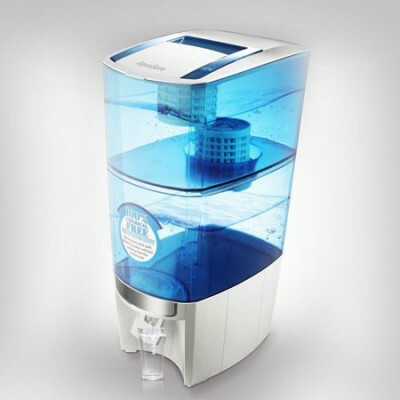 The purifier with an enhanced storage capacity of 15 liters ensures that you never run out of pure drinking water at your place.